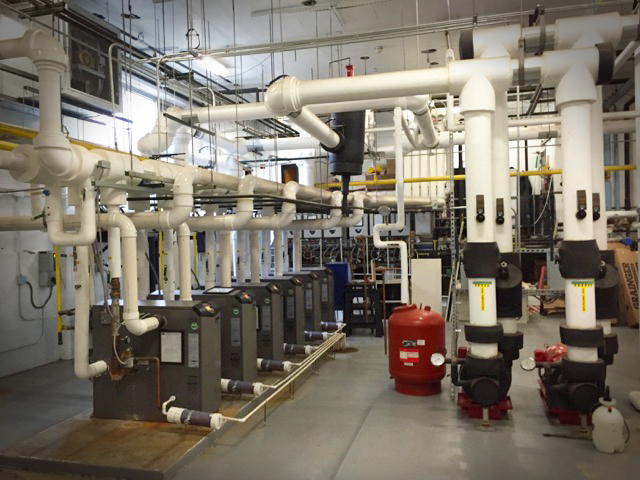 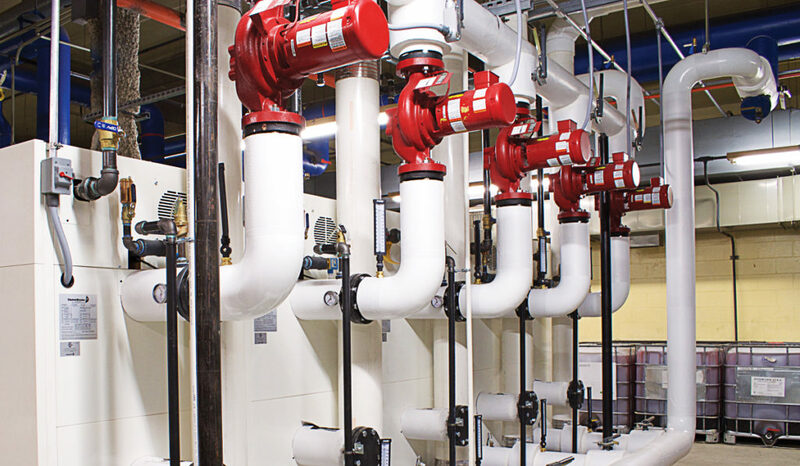 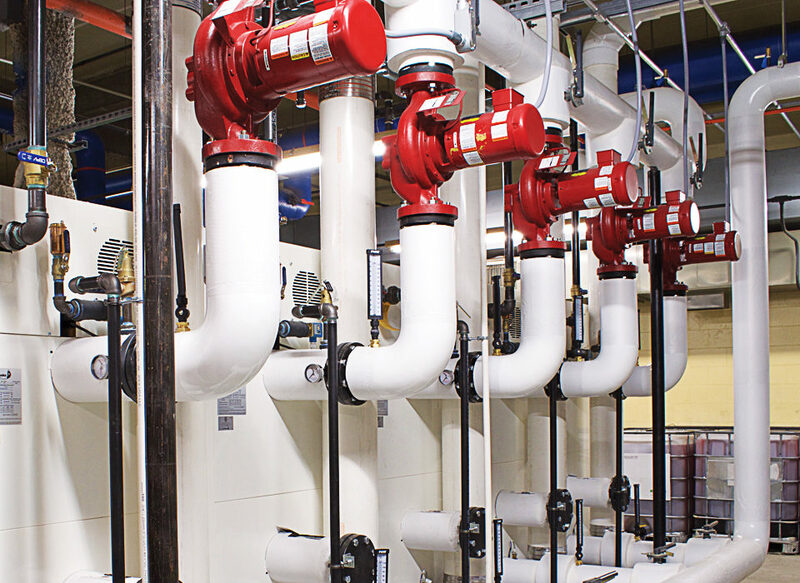 Johnson-Mellon provided a complete design-build proposal that included equipment replacement, retrofit, and the mechanical plumbing and electrical required. 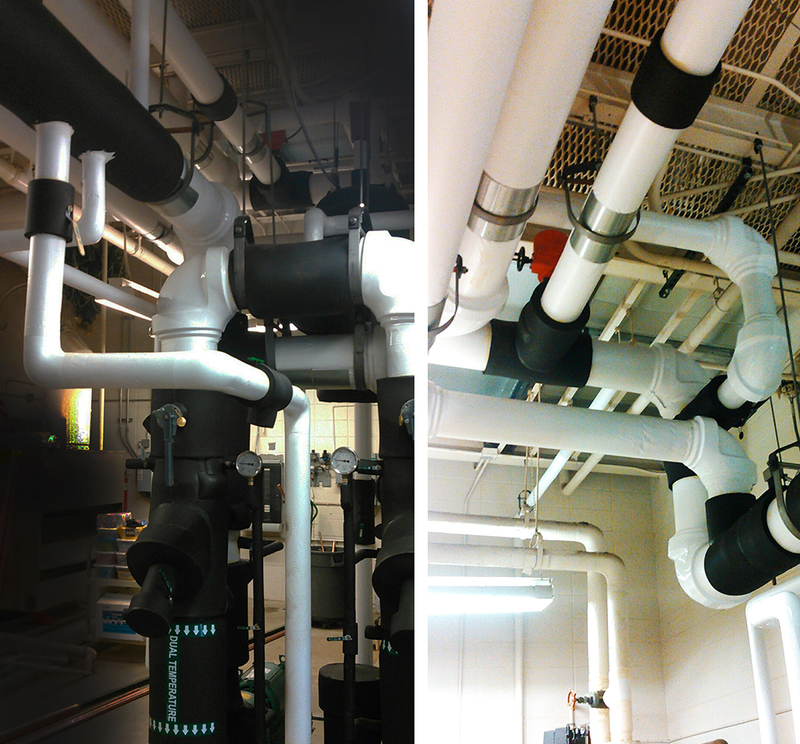 Additionally, controls upgrades and a new building management system were installed. 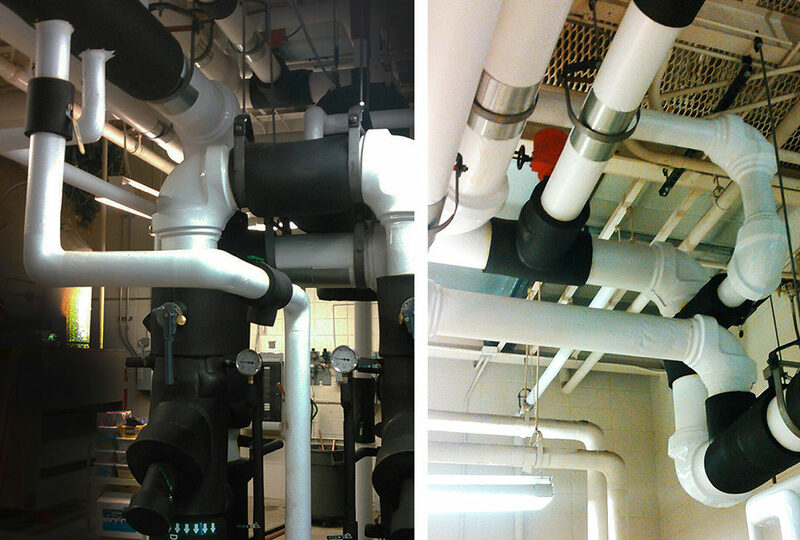 For more details on this extensive project, contact us.